Thinking about death is something that nobody wants to do, but unfortunately, there comes the point when we all have to acknowledge the fact that we aren’t immortal and at some point, we aren’t going to be here anymore. Before you depart this mortal realm, you’ll want to have your affairs in order – namely, what happens to all your possessions and assets once you have passed. There is nothing worse than a family wrangling over who has been left what after a relative’s death because they failed to lay down clear instructions. That is where a well-written will comes in. By allocating your estate to the friends and family you want to inherit it, you are leaving them a parting gift and saving any heartache over who has a claim on what. You’re never too young to begin putting down your last wishes and testimony in writing, and although it is a task many of us put off because we consider it grim, it can actually be quite straightforward. Here are six simple steps to writing a will. The first decision that comes with writing a will is choosing how you wish to do it. There are two options here. 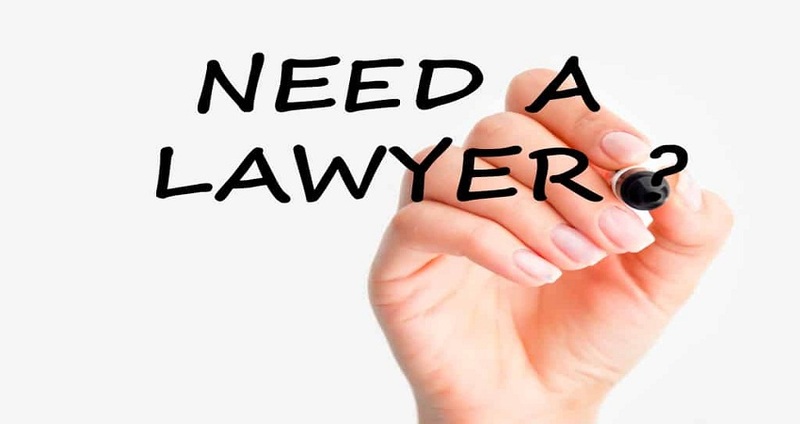 The first is by hiring an attorney who specializes in family law and will writing, such as Attorney Damian Nolan. Getting expert advice will ensure that your will is legally watertight and offer peace of mind that your wishes will be carried out. The second option is to use reputable online will writing software to craft the document. This could be open to challenges at a later date, but as long as your financial portfolio is worth only a modest amount, then it is suitable. One approach that you should not take is to try and write a will yourself. There are countless horror stories from people who wrote wills without any guidance or expertise, which ended with hefty legal fees and taxes as relatives tried to sort out the mess caused by not having a legally binding document. That’s what happened to Supreme Court Justice Warren Burger upon his death in 1995. Justice Burger had typed up a one-page will on his own, but it amounted to only 450 words, was too vague and riddled with errors. As a result, his heirs had to spend a fortune in legal fees disputing the contents of it and his $1.8 million estates became liable to federal taxes of over $450,000. If not even a judge who sat on the highest court of the land could construct a DIY will, then what chance do you have? Be sure to get some help. You’ve probably got a pretty good idea of who you want to leave your assets to. These include your property, money, family heirlooms and any other belongings that may be of value to your descendants. For most people, it will be their family and friends who benefit while others may choose to leave money to organizations close to their hearts through charitable bequests. Whoever you decide will be the beneficiaries, both the online software and an attorney will clearly state in writing who you wish to receive what. 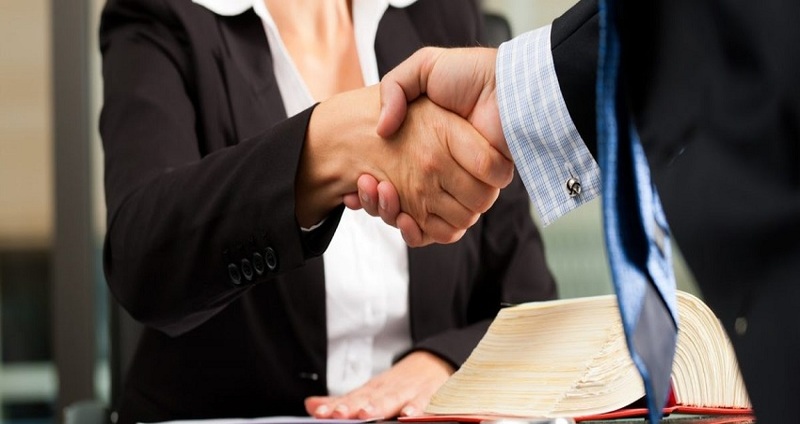 The executor is the person who will be tasked with carrying out the wishes of your will. There are plenty of considerations to make when choosing your executor. Firstly, they need to be trustworthy. Ideally, they’ll be younger than you as there isn’t much point in having an executor who is significantly older and therefore more likely to have passed themselves before you do. You also need to consider state laws. Some states will only allow an executor to come from a different state if they are a direct family member, which could make appointing a friend from the other side of the country to the role difficult. If you are struggling to think of an individual to take on the responsibility, then you can always turn to a bank or your attorney. They will likely take a fee in the region of two to four percent of your estate’s assets for the trouble. One common mistake when it comes to writing a will is the assumption that your friends and relatives will know what you want after you’ve died. If you’ve got a large family full of children, grandchildren, and stepchildren, then chances are everyone will have a different opinion on what they believe your wishes were. If you’ve had multiple marriages, then the situation can become even more confused. You might want to leave your home to your second wife or husband but want to ensure that when he or she passes away, the assets from any sale would be passed to your children from your other marriages. Unless you clearly state that in writing, there is nothing to stop your second partner leaving the assets to his or her children only. That is why you need to be specific about exactly who gets what. One way to prevent any disagreements about who is entitled to what once you’ve gone is by offering your family the opportunity to say what assets they would like. You might have a car-loving grandson who would love to receive your classic sports car or a piano playing daughter who could make great use of your grand piano. Tell your family you want to do your best to ensure they get the assets they’d like and to do so, you need to know what they are in order to include those wishes in your will. That way, everyone has the chance to speak up, and nobody can say the distribution was unfair. It also means that you don’t inadvertently put items such as a wedding dress or glassware up for sale that you didn’t know your family would dearly love to keep hold of. Finally, once your will is written, then you will need at least two witnesses to sign it. In most states, these can’t be people who stand to inherit anything, and they need to be over 18 years of age. Ideally, they will be people who will still be around when you aren’t so they can testify that this will does indeed contain your wishes in the event of any contest. Once all that is done, you need to find somewhere safe to store the will. Make sure somebody you trust knows where to find it when the time comes.